Want to get fitter? Would you like to take up running? Not sure where to start? Our Beginners Running course might just be the answer! Organised by friendly, licensed coaches in a relaxed environment. 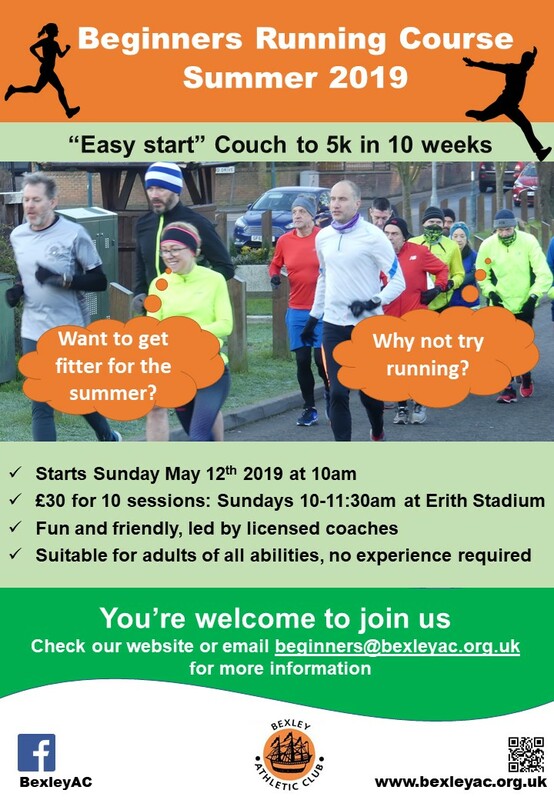 No need to feel intimidated, all abilities are very welcome – whether you are completely new to running or wanting to get back to it after a break. The course will help you to get from ‘couch to 5k’ in 10 weeks. No experience necessary. 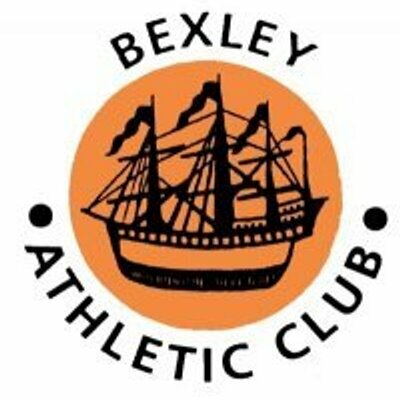 You will train in a safe environment at Erith Stadium next to Erith Leisure Centre. Running is great for both your physical & mental well-being. 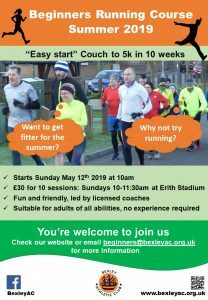 The 10 week beginners running course starts on Sunday 12 May 2019 and costs just £30 .